Do you carry Recycled Auto Parts for Jeep? Absolutely! AutoPartSearch.com with access to thousands of parts nationwide can provide you with superior used auto parts for your Jeep Cherokee, Compass, Commander, Grand Cherokee, Liberty, Patriot and Wrangler or Comanche and CJ. We only offer the best quality used car parts available at low prices that are super easy on your wallet. Used Auto Parts are for the Jeep Lover in You! Just because it is a used car part doesn’t mean it isn’t valuable. Many salvaged cars and trucks contain parts in great condition that have a long life expectancy. Junkyards are full of terrific reusable auto parts that can be resold at far less than an original part. The savings in purchasing parts from salvage yards for your Jeep can be quite substantial and offer you the same excellent benefits as the original. We know you love your Jeep and that is why we offer only the top quality used car parts available for your replacement needs. Your purchase also has something to offer back! Each and every part being reused keeps them out of landfills which in turn gives your Jeep more exciting places to roam! Yes, you love your Jeep but you would really like to have a body feature added that is not provided on the original. Maybe you want to lift it? Maybe make some engine changes. We carry great choices in AfterMarket parts as well. We want you to have all options available to you when you purchase our auto or truck parts so when it comes needing great aftermarket parts to choose from you are in the right place. Keep in mind you may want to give us a call to determine if your aftermarket choice is the right fit for your Jeep. We carry OEM parts that are terrific for the person that wants that fresh new addition to their Jeep. 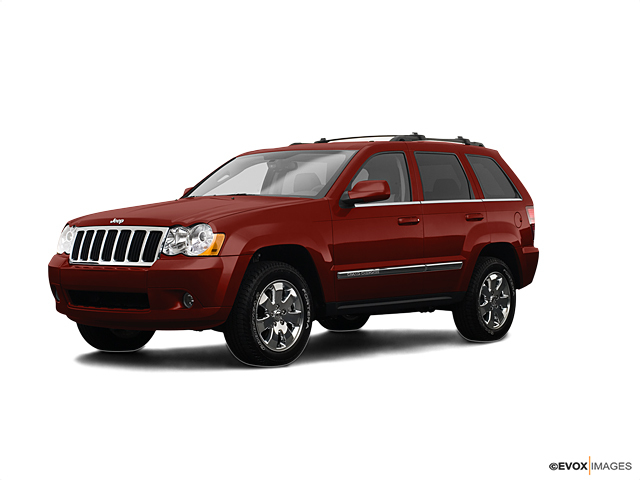 OEM parts for Jeep are also great for providing the peace of mind a warranty offers. No need to be concerned about the right fit, OEM are factory built parts and are a direct match to the original. The addition of OEM parts are terrific for restorations and optimum resale value.